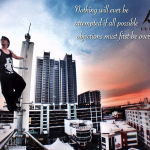 On the 30th to the 31st March 2013, Alpha Movements is one of the sponsor to the EXTREME OUTDOOR SHOWCASE event in AEON Bukit Tinggi, Klang. This event is organised and presented by Hi Volt Productions Sdn Bhd. 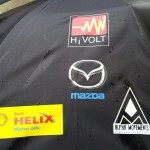 Together with the main sponsor MAZDA and the Co-sponsor SHELL HELIX. The event is to create an interest for the new generation on extreme activities, To educate the public on the benefits of automobile modification for the great outdoors, To promote the types of equipments, safety, resources and living skills required for such outdoor activities and To gather individuals of the same interest in one location. The event was a blast and we had a lot fun! 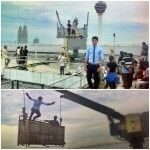 Check out these photos! !